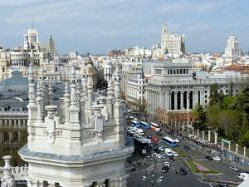 As flights to Madrid Spain are the cheapest, a trip to Andalusia will starts mostly here, taking a fast train to Cordoba, Granada or Seville and make the driving toour through Andalusia from one of these cities. A car offers the greatest flexibility while you're touring, you can stop where you want and you don't have to carry your luggage as much as when you do a train tour. 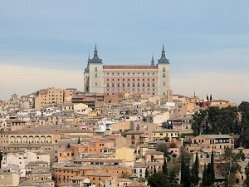 But to combine the capital of Spain with Andalusia you can drive back and catch the opportunity to visit Toledo as well. 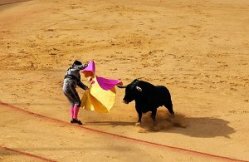 So book this great tour and feel the charm of Andalusia! 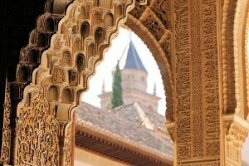 BUT you should book EARLY because Granada Alhambra tickets are booked out long time in advance! 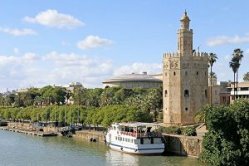 The capital of Andalucia, Seville stands on the River Guadalquivir, with the 13th century Torre del oro, built to guard the river, as a landmark. 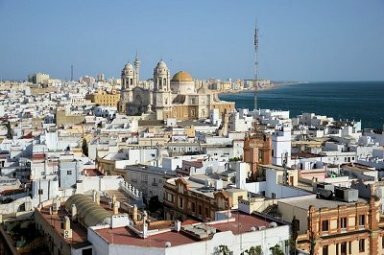 The town was ruled by the Moors from 712 to 1248 and the Giralda, minaret of the Great Mosque, is Sevilla's most prominent feature. The Palace of the Alcazar was built by Pedro the Cruel (1350-69) on a 12th-century Moorish fortress. 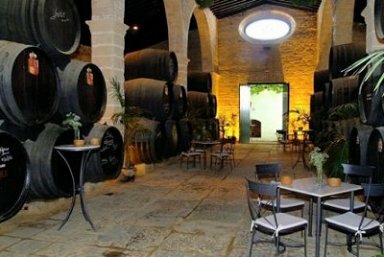 Set among vineyards, the town of Jerez de la Frontera is the home of sherry, to which it has given its name. The bodgeas, some of which are very grand, are the great attraction and tours can be made. 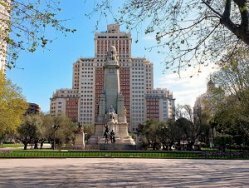 The town has a somewhat aristocratic air, with broad avenues and large squares. 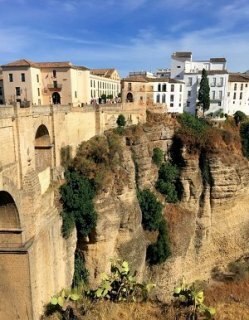 setting, in particular the dramatic view of the bridge over the gorge of the River Guadalevin, which splits the town in two. 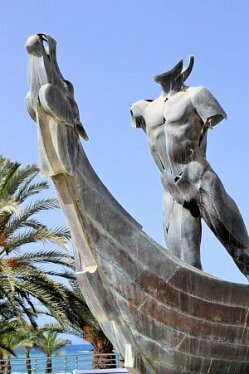 The Costa del Sol sprawls across the southernmost edge of Spain between Algeciras to the west - a few miles from the rocky heights of British-controlled Gibraltar - and Almeria to the east. 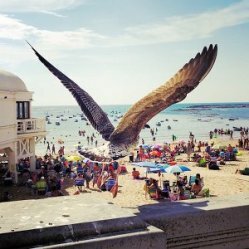 En route, it encompasses more traffic jams, suntan oil, sun-bleached high-rises, and almost-naked flesh than any piece of terrain in Iberia. The beaches here are some of the best in Europe. 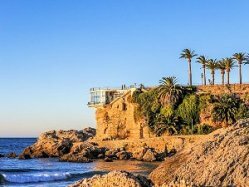 The coast's largest resort town is distinctive, Renaissance-era Marbella, the centerpiece of 17 miles of beaches. Nerja is just one of the booming resorts that has kept an out-of-the-way, fishing-village feel. 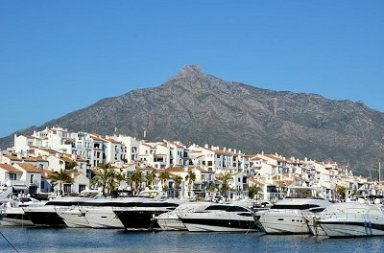 One modern development that has managed to remain distinctive is Puerto Banus, an aneo-Moorish village that curves around a sheltered marina, where the wintering wealthy dock their yachts. 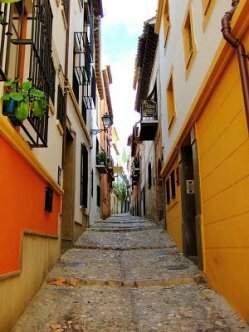 Cordoba, a town of narrow streets and alleyways, is situated on a plain between the Sierra de Cordoba and the River Guadalquivir. 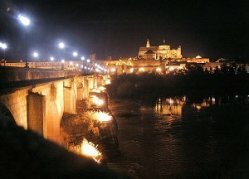 Cordoba suffers from extremes of climate, with very hot summers and cold weather during the winter. 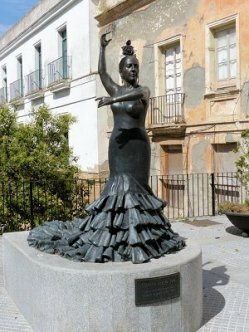 Already quite prominent when the Romans arrived, the town continued to flourish and in 152BC became the capital of Hispana Ulterior. 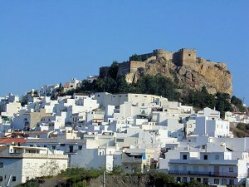 It developed into a prosperous city under the Moors and was an important cultural and artistic centre. 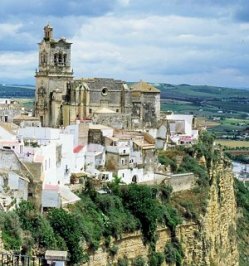 The town was conquered by the Catholic King Ferdinand in 1436, have long been used by Christian leaders as a centre for plotting the retaking of Granada from the Moors. 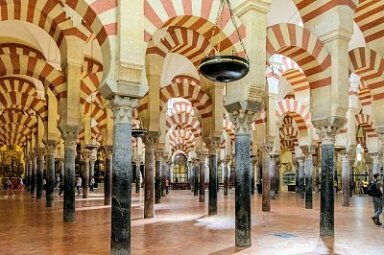 The great Mezquita (mosque) was constructed by the Moors between the 8th and 10th centuries. 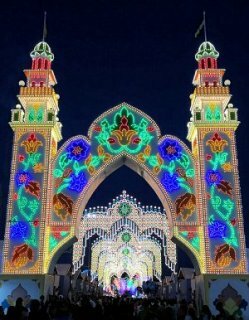 It is one of the largest mosques in the world and is a remarkable achievement of Moorish architecture. Please see all tours as a base tour information which we can amend to your special needs without any problem.